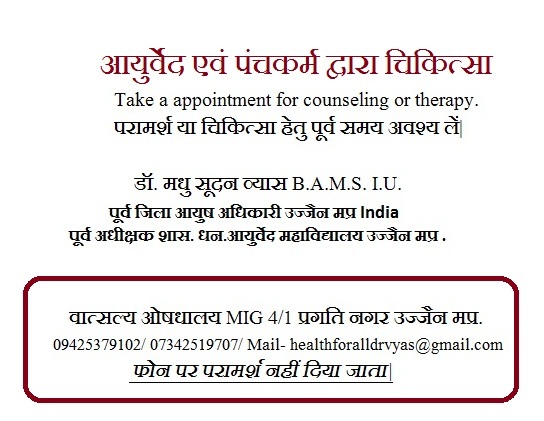 HEALTH FOR ALL dr.vyas: Rescue from incurable disease, -The Ayurveda and Panchakarma therapy. 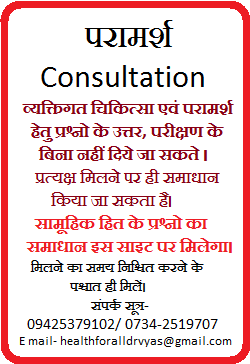 Rescue from incurable disease, -The Ayurveda and Panchakarma therapy. 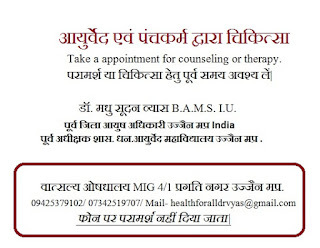 च्यवन ऋषि कैसे हुए थे युवा? 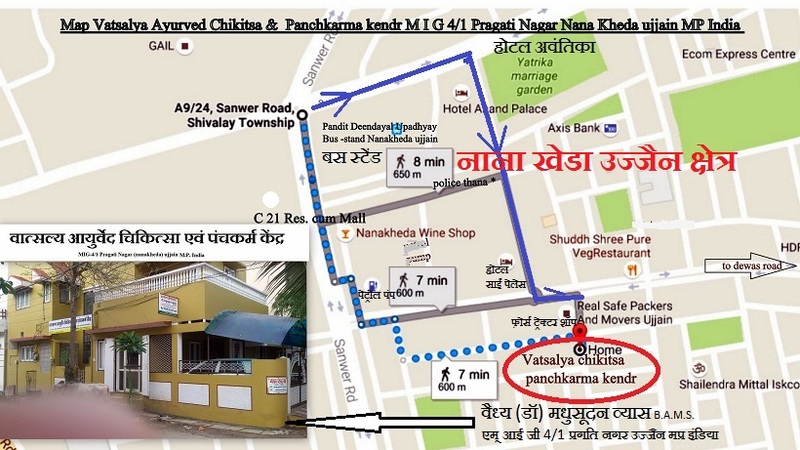 घुटना बदलने की कष्ट पूर्ण सर्जरी की जरुरत नहीं! डॉ. 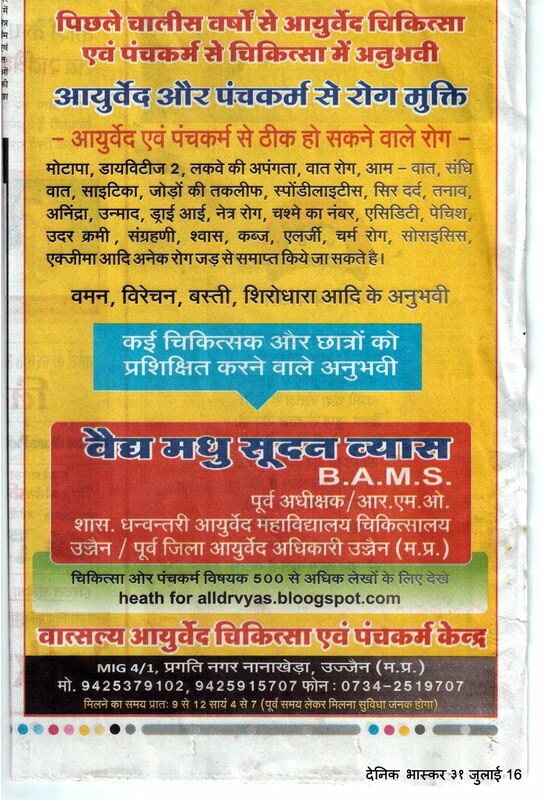 मधु सूदन व्यास B.A.M.S. I.U.